Know how we make it perfect! 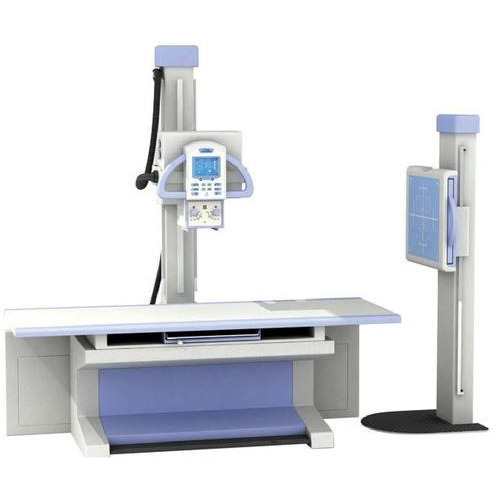 The X-Ray Machine.The heart of an X-ray machine is an electrode pair a cathode and an anode that sits inside a glass vacuum tube.The cathode is a heated filament,like you might find in an older fluorescent lamp. 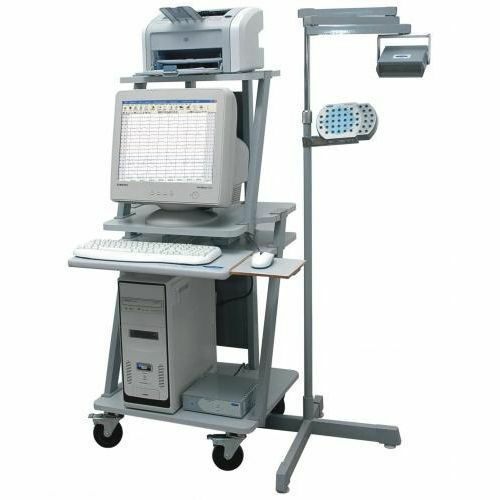 The Ortho Clinical Vitros 250 Chemistry System is a flexible system that can function as a single routine and STAT analyzer a dedicated system for STATs or esoterics or as a full-menu back-up to the VITROS 950. 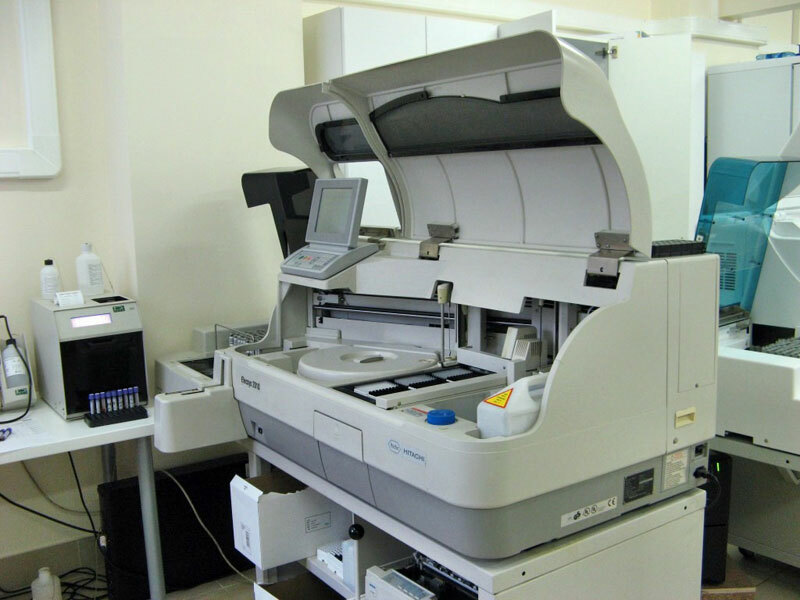 The cobas p 501 post analytical unit is sample storage,retrieval,and disposal at its very best.Automating sample archiving add on,retrieval and disposal. 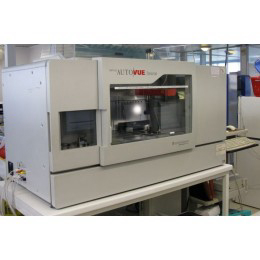 The ORTHO AutoVue Innova is a fully automated system that will enhance the ability to achieve accurate results and will enhance the operational efficiency in your laboratory. Electroencephalography (EEG) is an electrophysiological monitoring method to record electrical activity of the brain. 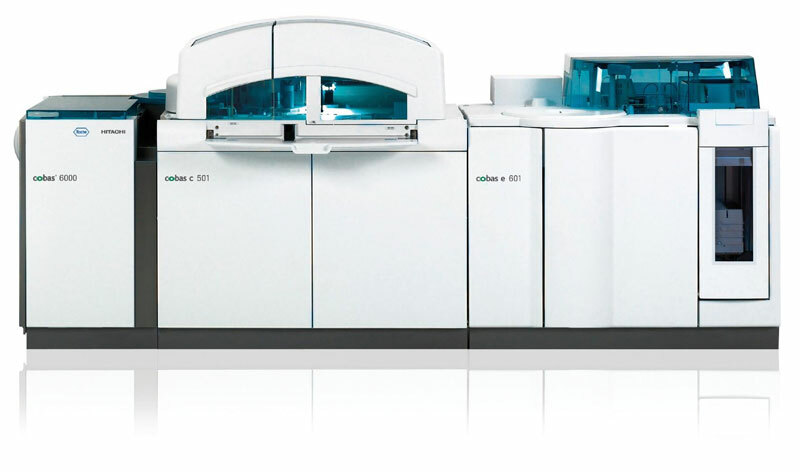 ADVIA Centaur (Bayer ADVIA Centaur) is an automated random-access immunoassay system from Siemens Medical Solutions Diagnostics. 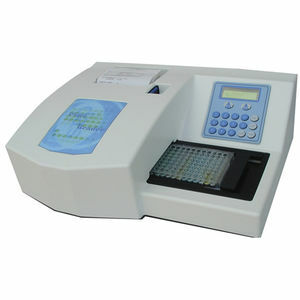 All the features of electrolyte analyzer come together in the 9180 Electrolyte Analyzer. 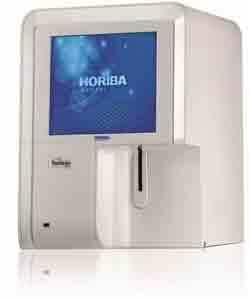 Reliability, flexibility, ease of use and low running costs are combined in a single, competitively priced instrument. 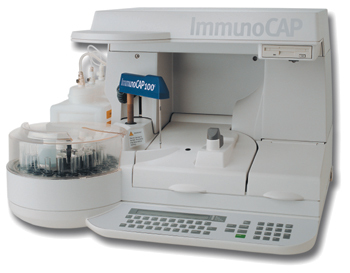 The ImmunoCAP system works by measuring IgE antibodies to specific allergens in human serum or plasma. 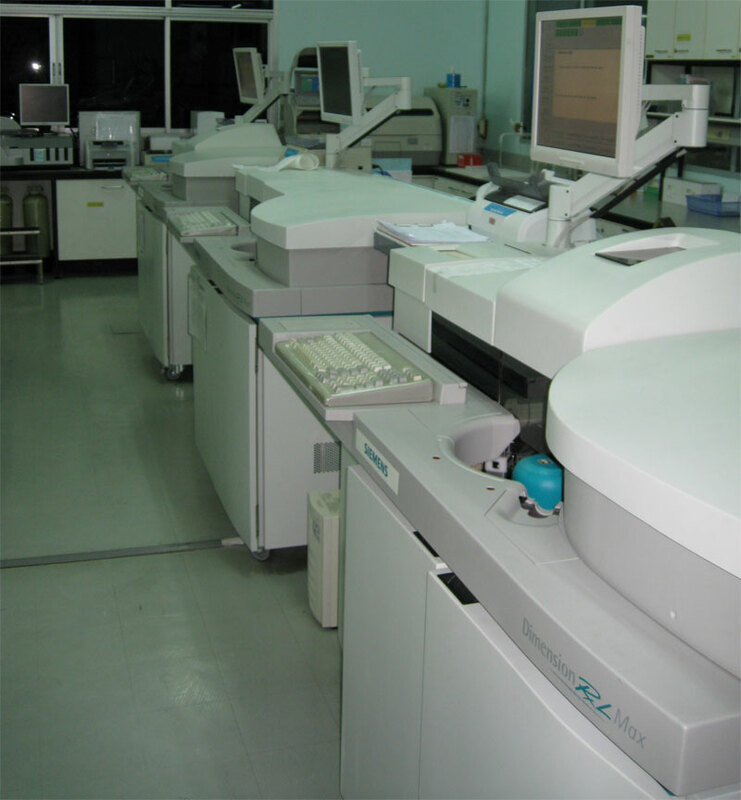 Specific IgE is produced as a result of sensitisation to an allergen, and can be detected following exposure to that substance. 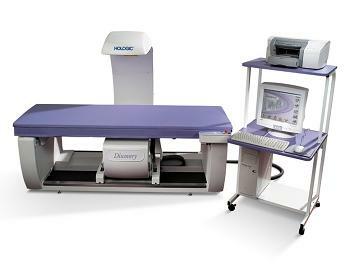 A bone densitometry scan measures the calcium content in the bones, which cannot be evaluated in an ordinary X-ray. 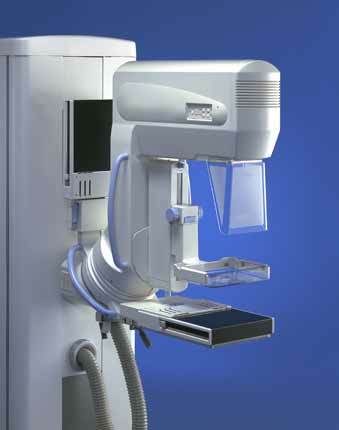 A mammogram is a special type of X-ray of the breasts. Mammograms can show tumors long before they are big enough for you or your health care provider to feel. They are recommended for women who have symptoms of breast cancer or who have a high risk. 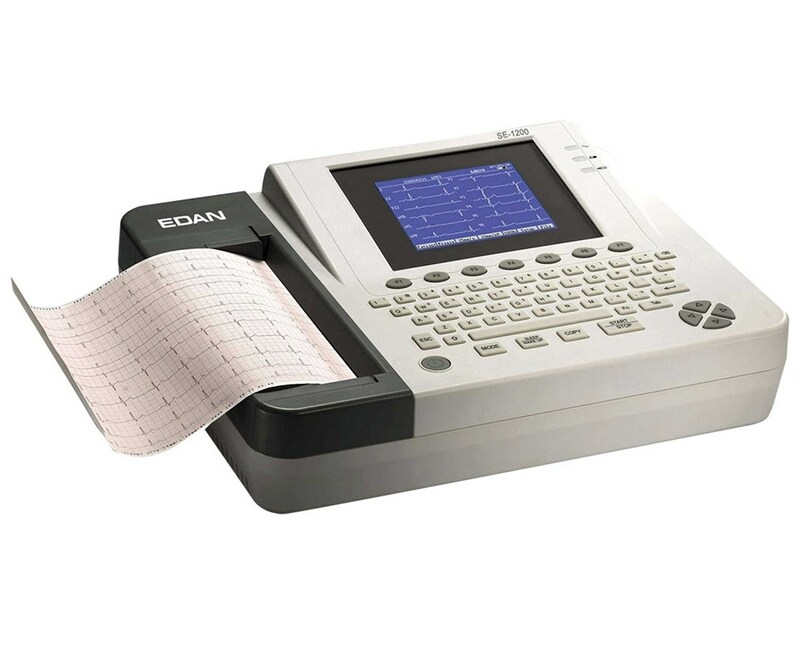 The ECG is the most commonly performed cardiac test.This is because the ECG is a useful screening tool for a variety of cardiac abnormalities and the test is simple to perform,risk-free and inexpensive. 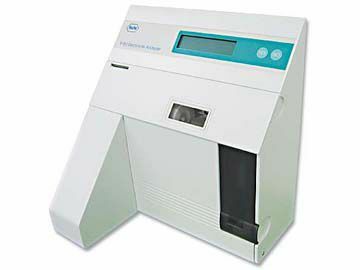 The Roche Hitachi 912 Chemistry Analyzer is a fully automated, discrete, computerized chemistry analyzer offering reliability, quality and convenience. 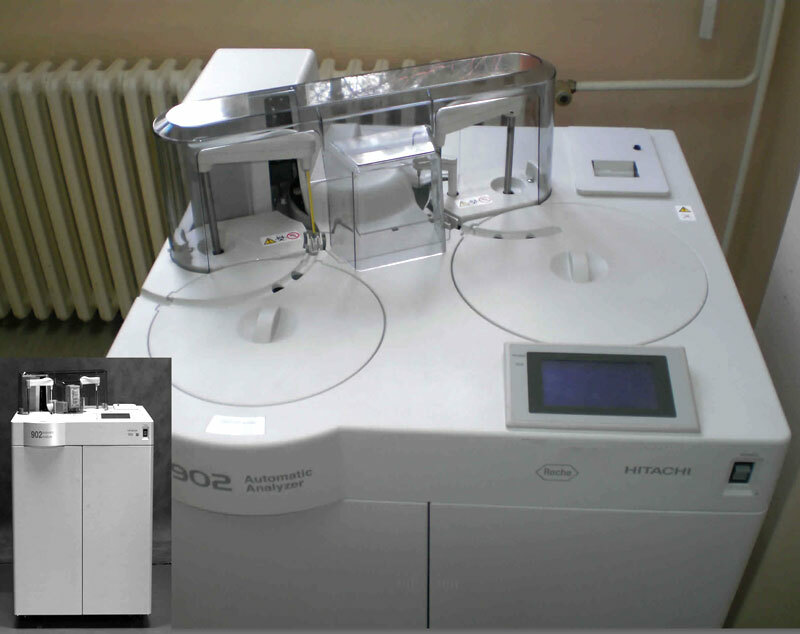 The Roche Hitachi 912 Chemistry Analyzer is an extremenly flexible system for the performance. Facility to load 36 wells at a time. Automatic 12/8 - Strip Transportation. Flat, V and U bottom microwells can be read. 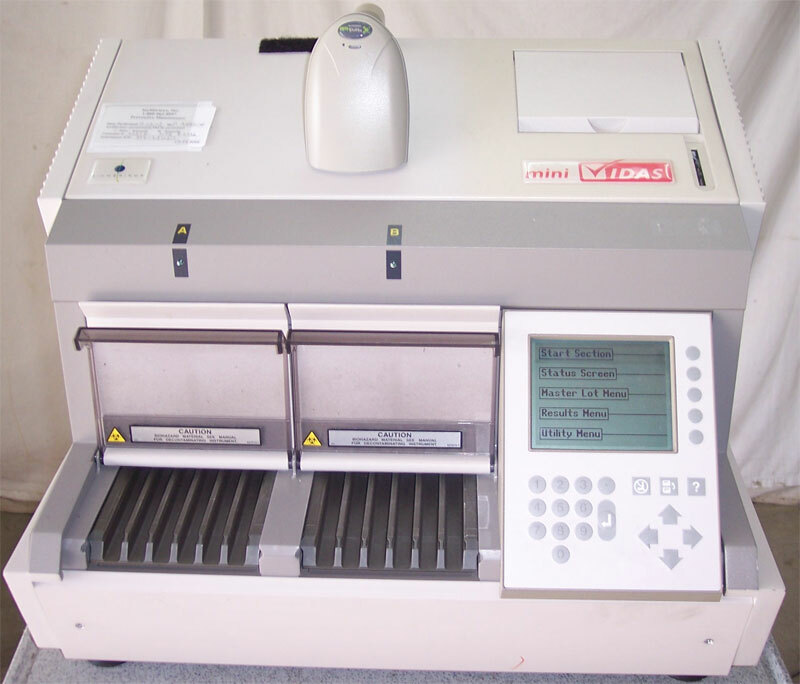 Dry chemistry blood serum analyzer, uses Kodak Ektachem DT slides to perform a number of discrete clinical tests on serum, plasma, or whole blood specimens, all reactions needed for a single quantitative measurement take place within the multi-layered. 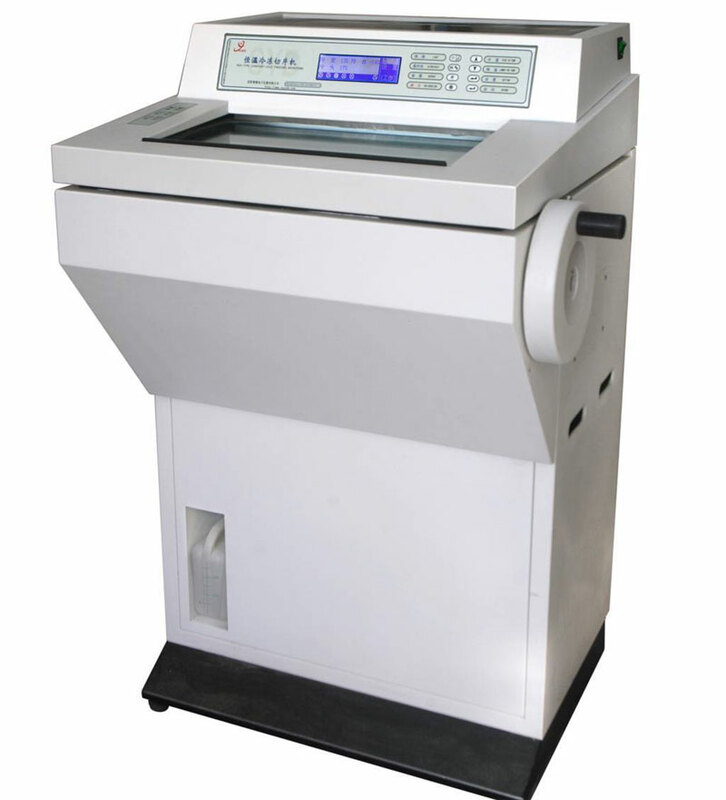 Freezing microtome is used for cutting thin to semi-thin sections of fresh, frozen tissue and semi-thin sections from industrial products such as some textiles, paper, leather, soft plastics, rubber, powders, pastes and food products. 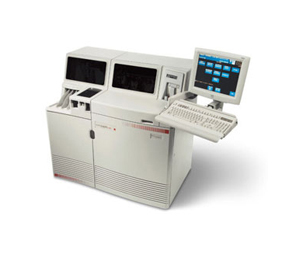 The ABX Micros 60 3 Part Differential Hematology Analyzer is designed for easy to use, accurate and reliable. 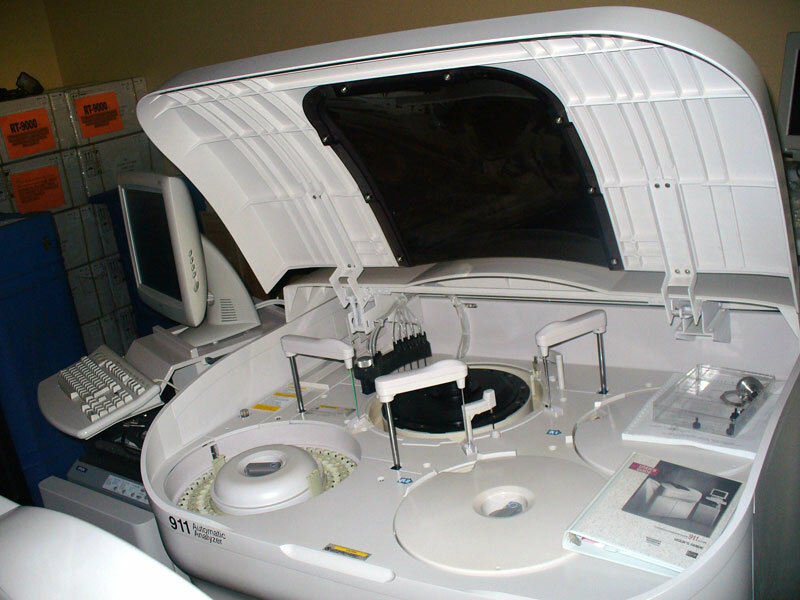 The KX-21 is a fully automated hematology analyzer, ideal as a backup analyzer to the sysmex full differential analyzer system. Ease of system operation and maintainance. 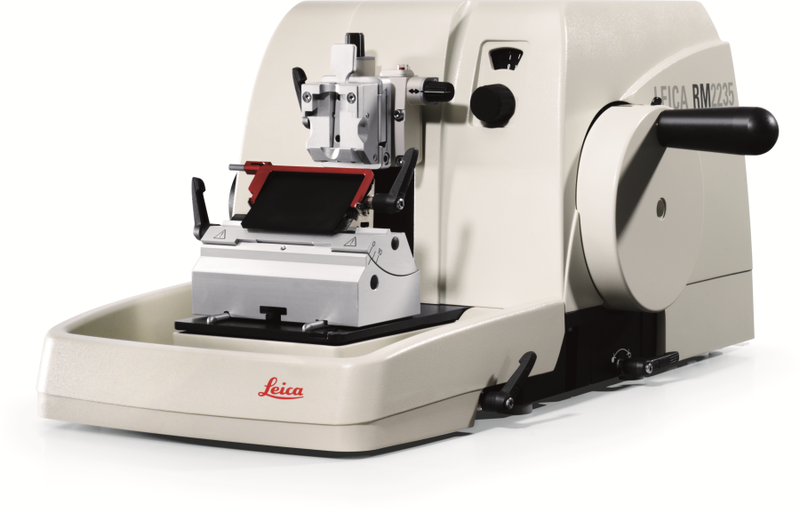 Consistently cut high-quality sections with a manual, semi-automated or fully automated Leica rotary microtome. Deliver precise sections, cut with accuracy and control, Reduce errors, ergonomic design reduces fatigue, Increase uptime, robust construction. 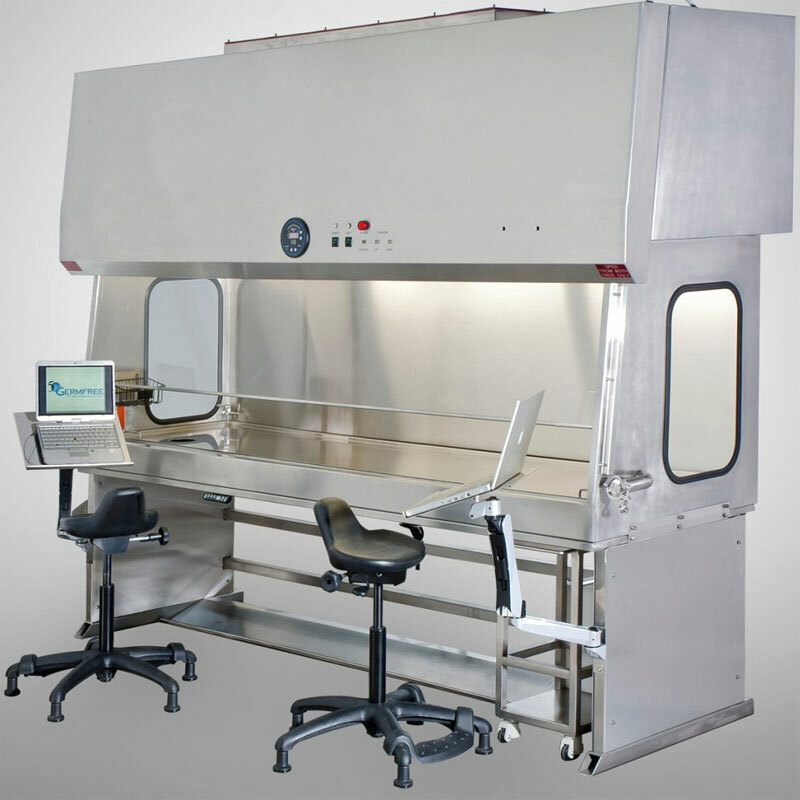 A biosafety cabinet (BSC), also called biological safety cabinet or microbiological safety cabinet is an enclosed, ventilated laboratory workspace for safely working with materials contaminated with (or potentially contaminated with) pathogens requiring. 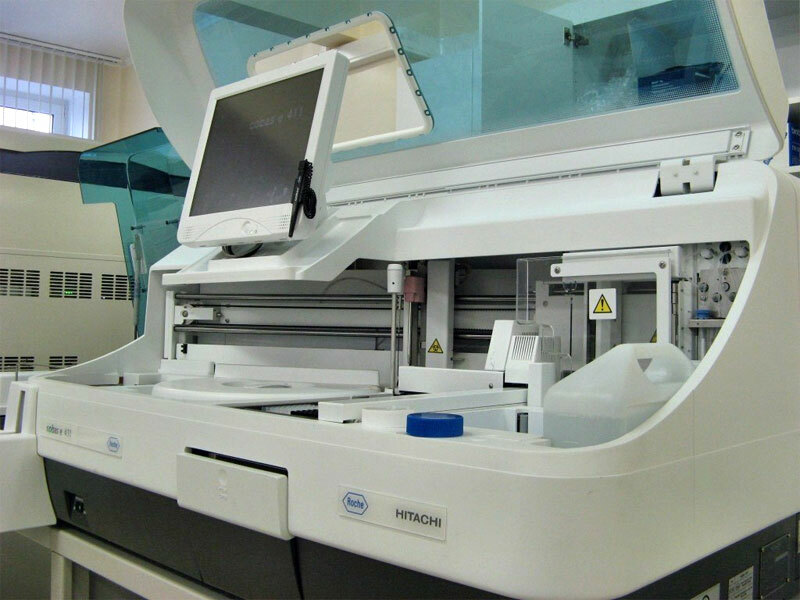 The Roche/Hitachi 902 has an on board capacity of 36 tests(including 3 ISEs - Na+, K+,Cl-),throughput of upto 200 tests per hour and up to 300 tests with optional ISE unit. 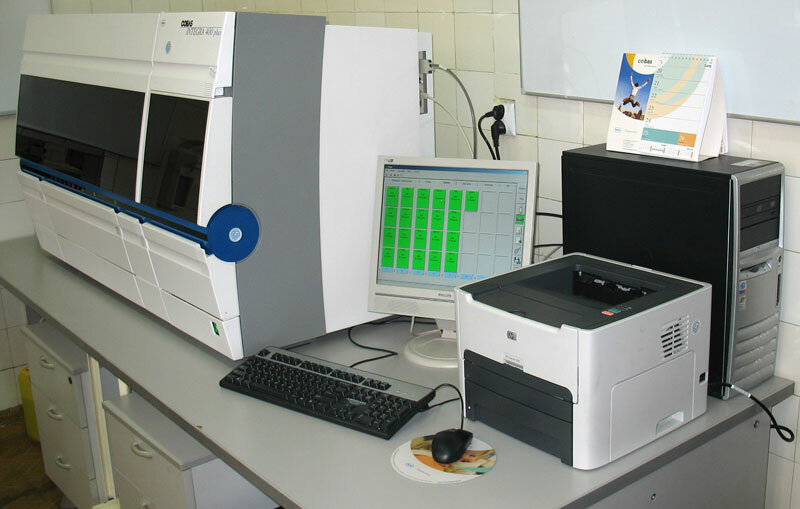 Elecsys 2010 analyzers deliver fast results for critical immunoassay tests. 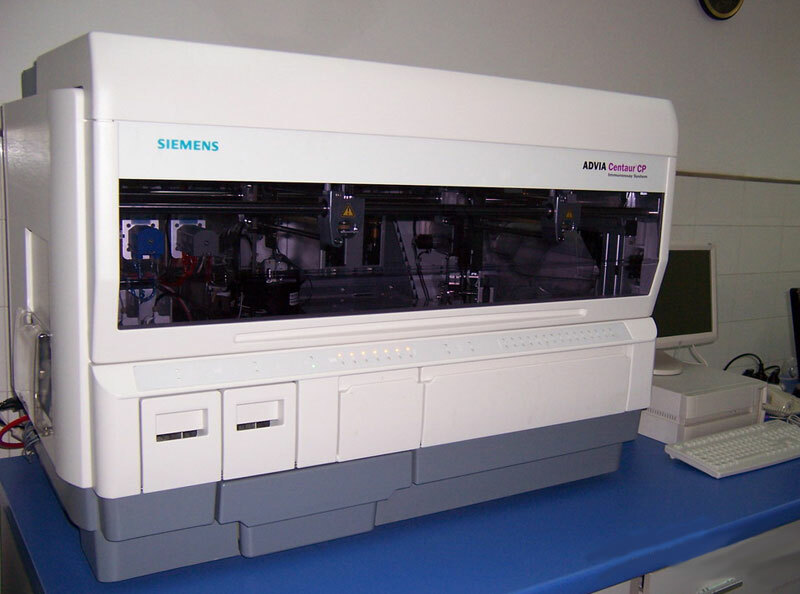 They utilize unmatched electrochemiluminescence (ECL) technology to deliver short assay times, wide reading ranges and excellent precision. 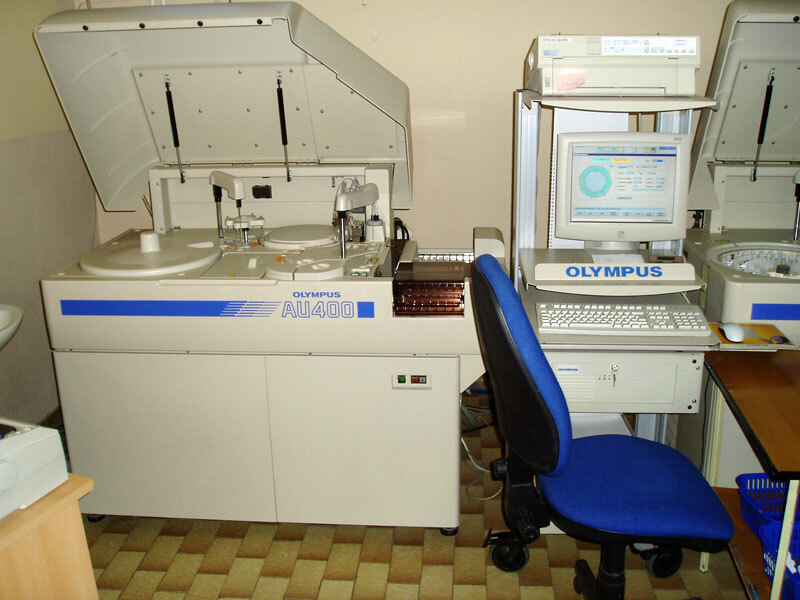 The Olympus AU400 is ideal as a primary chemistry analayzer for routine, STAT, urine and homogenous immuno assays. 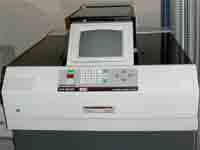 Up to 38 photometric tests + 3 ISE, throughput: 400 photometric tests/hr. 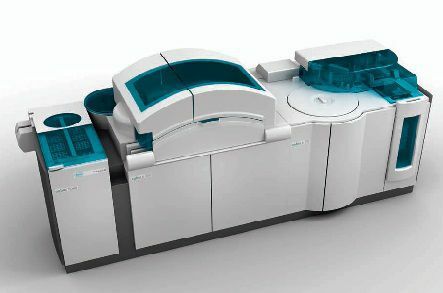 COBAS Integra 400 plus analyzer offers a range of exclusive features to help us improve our labs efficiency and performance. 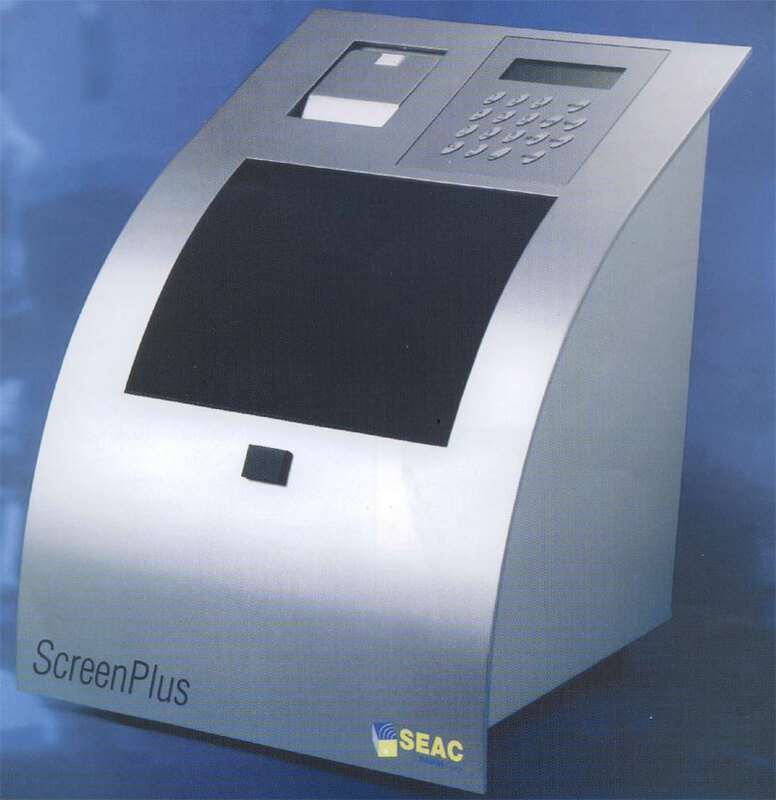 A broad test menu, up to 400 tests per hour and smart performance features. All on one easy-to-use tabletop workstation. 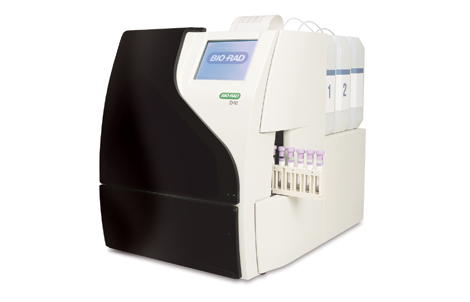 The ADVIA Centaur CP System is a surprisingly powerful and fast mid-sized immunoassay system. 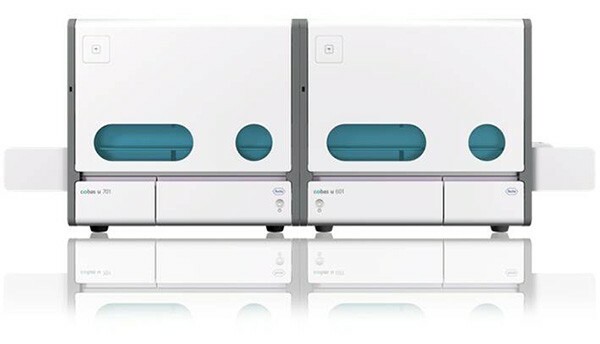 The ADVIA Centaur CP system allows your lab to provide excellent patient care by bringing a wide range of immunoassays onto a single workstation. 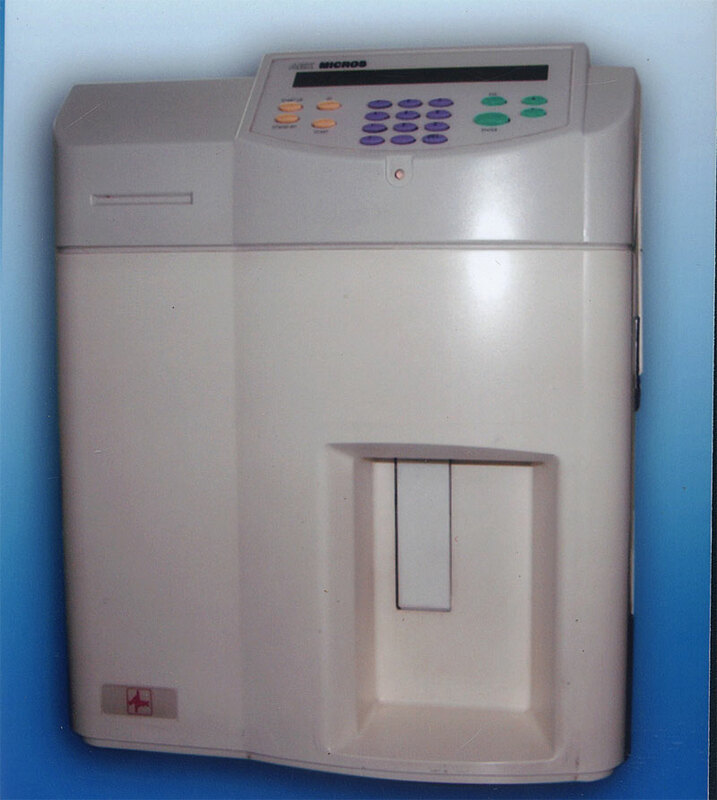 The cobas 6500 urine analyzer series provides a fully automated solution on a modular platform for laboratories processing 100-1000 urine samples per day. 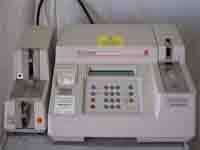 The cobas 6000 analyzer series is a member of the cobas family of analyzers. 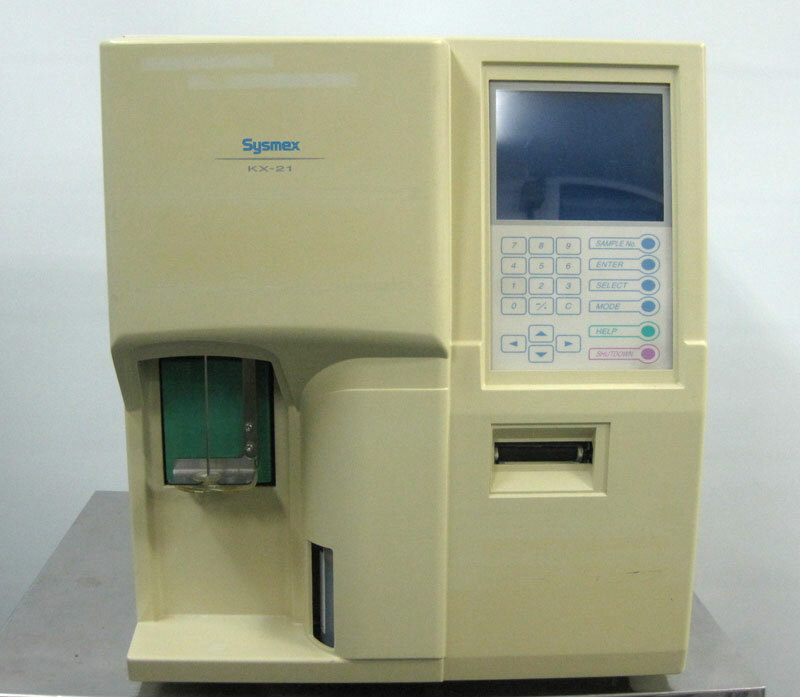 This solution is designed for laboratories which typically produce from 500,000 to 2.5 million clinical chemistry and immunochemistry tests/year.The cobas 6000 analyzer series. 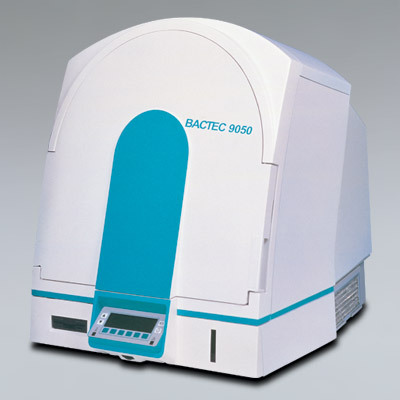 BD BACTEC blood culture media.For use with BD BACTEC instrumented blood culture systems,the BD BACTEC line of blood culture media permits screening for microorganisms present in blood.